Having a first-aid beauty kit is an absolute must in this day and age of bi-polar weather, here- to-there traffic, and the work and social events that are starting to fill up your iCal. These add up to skin stress, and the last thing you want is to look as if the season had partied all over you. Many products are now available in travel sizes, so you don’t have to be weighed down when stashing a couple of them in your purse or leaving some in your office drawer or school locker for whenever you need a beauty boost. Clean, fresh skin is the base for all things beautiful. The SebaMed Liquid Face and Body Wash is 100-percent soap- and alkali-free, making it non-drying and perfect for frequent use. It is also a deep-pore cleanser, a highly economical one as one drop can already wash your entire face. With the humidity and pollution in the country, give yourself a clean slate with this gentle cleanser. Call 242-3636 or 244-6992 for info. Coming in different shades that are great for Filipina skin tones, the Aivee Teo Foundation with SPF 40 can cover up as well as protect skin from the sun’s harmful rays. 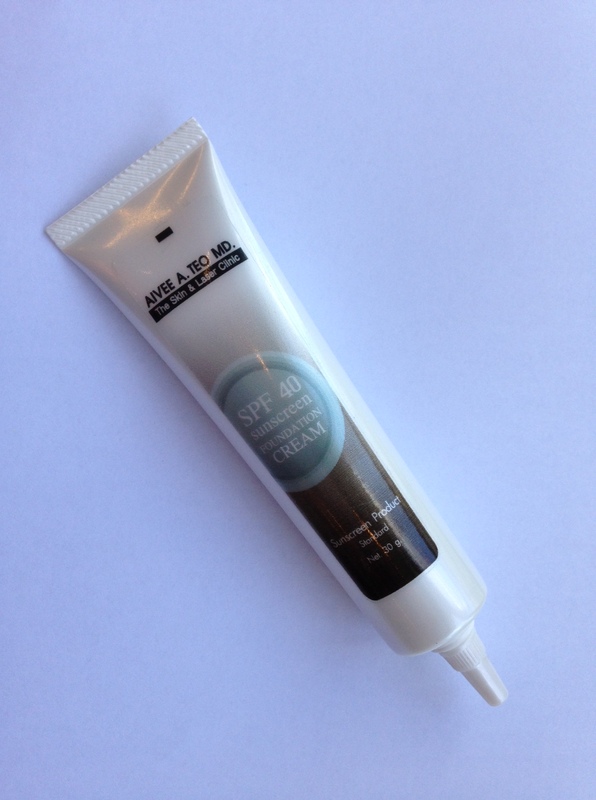 In a pinch, it also acts as a clever concealer, evening out your skin tone and covering up dark undereye circles. P700. Call The Skin and Laser Clinic at 403-3245 to order. This is a miracle in a bottle. An itchy rash? A pimple? 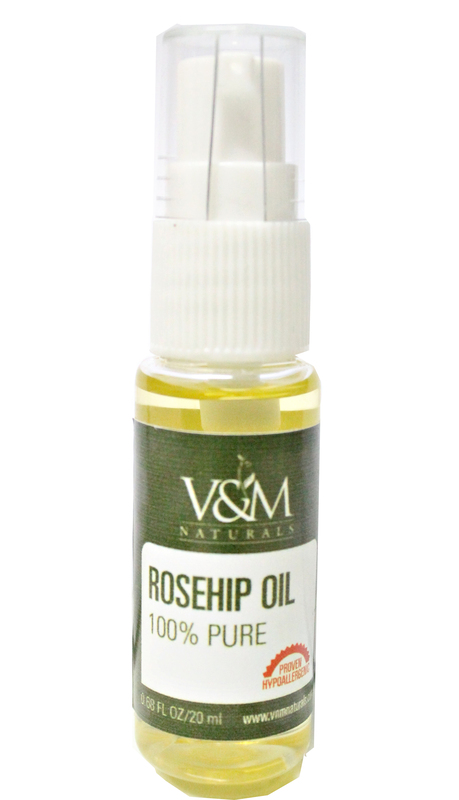 Use Venus and Mars Naturals’ Rosehip Oil for immediate relief. You may witness skin irritants disappear within a couple of days, if not hours. P800 for a 20ml bottle. Order through www.vnmnaturals.com or call 0922-3092798. Your hair, nails and other parts of your body also need some TLC so gently spread Souq International Moroccan Argan Oil on areas that need conditioning or a little softening up. It’s so rich, a little goes a long way. Works wonders on cracked heels and tired toes after a whole day in stilettos, too! P1,500. 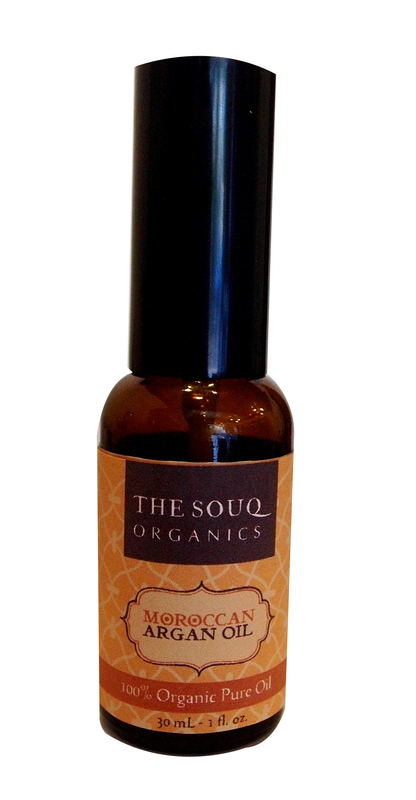 Available at www.thesouqorganics.com. Not only are those pesky little buggers potentially dangerous (think dengue), but also nobody looks good scratching away at a mosquito bite. 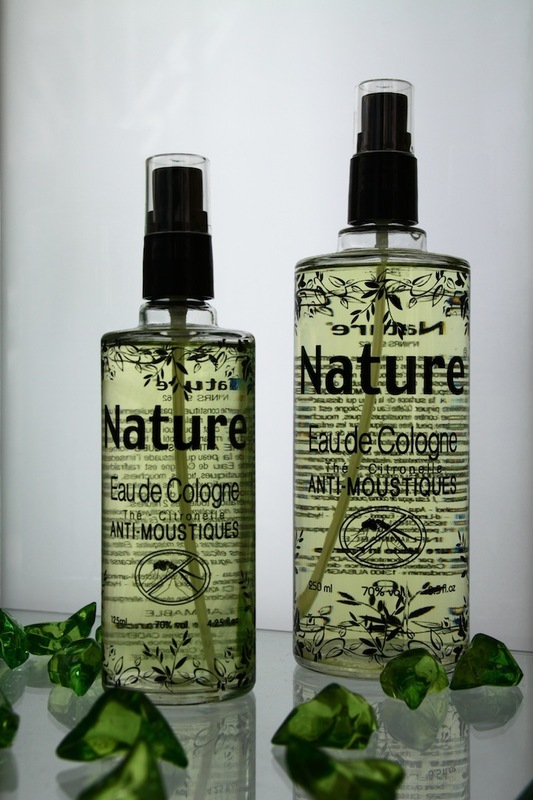 The lovely-smelling Cadenia Nature Anti-Mosquito Cologne is a great double agent to up your mood and keep you from getting bitten, especially when you have to party outdoors. P275 for 125ml and P375 for 250ml. Available online at www.seektheuniq.com. Have any (or all) of these products on-hand and you can save face no matter where you find yourself as the holidays come rushing in. Bonus: they’re all small enough that they’re travel- friendly too!